A Florida resident says he “couldn't watch America's symbol die” as he witnessed an epic battle between an alligator and a bald eagle. When things started to go the alligator’s way, the man intervened and ripped the eagle from the gator’s jaws. 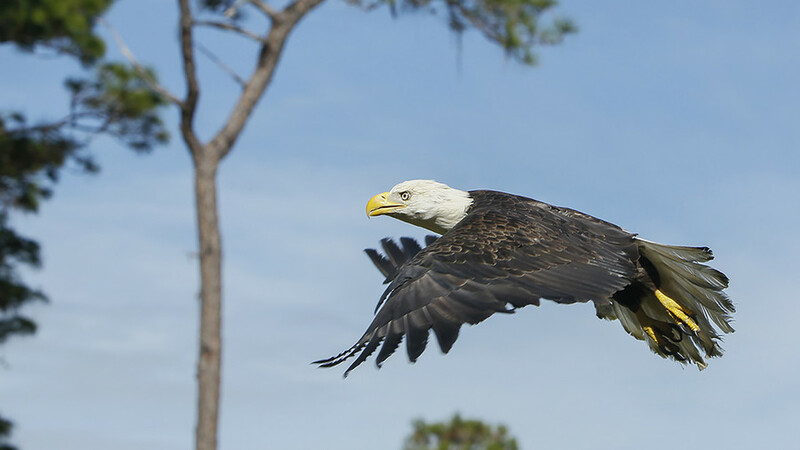 Matthews brought the eagle, which suffered injuries to its legs and throat, to Save Our Seabirds in Sarasota, but unfortunately the bird had to be euthanized shortly afterward. Given that the bald eagle is the national emblem of the United States of America, it wasn’t long before comparisons were made between the fate of the bald eagle and the current state of the nation.